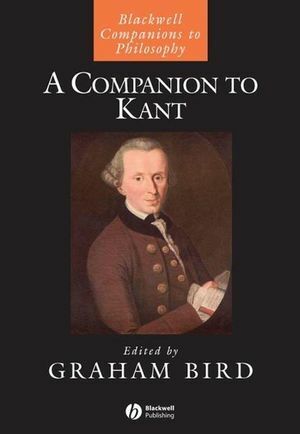 This Companion provides an authoritative survey of the whole range of Kant’s work, giving readers an idea of its immense scope, its extraordinary achievement, and its continuing ability to generate philosophical interest. An authoritative survey of the whole range of Kant’s work. Gives readers an idea of the immense scope of Kant’s work and its extraordinary achievement. Written by an international cast of scholars. Covers all the major works of the critical philosophy, as well as the pre-critical works. Subjects covered range from mathematics and philosophy of science, through epistemology and metaphysics, to moral and political philosophy. Examines Kant’s continuing ability to generate philosophical interest.